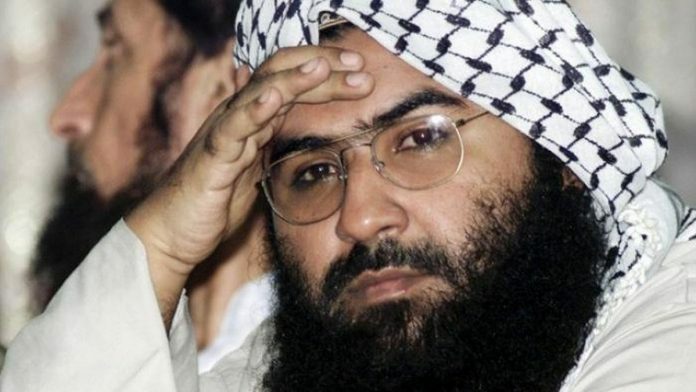 New Delhi: India is engaged with China bilaterally on the issue of listing of Masood Azhar, founder of Pakistan-based terrorist organisation Jaish-e-Mohammed (JeM), as a global terrorist at the UN 1267 Sanctions Committee even as it hopes a decision will be taken on this in the long run, a top official told ThePrint. The official added that India has shared “more than enough evidence” on Azhar and his alleged role in terrorist activities. India has shared evidence not just with China but with also other members of the United Nations Security Council (UNSC). India has activated all diplomatic channels with China on this matter and that there is no need to share anymore evidence with Beijing on Azhar than what has already been given to them as well as to the UNSC’s 1267 ISIL and Al-Qaeda Sanctions Committee, said the official who didn’t wish to be named. Beijing had earlier said it has put a “technical hold” on the listing decision in order to find a “lasting solution” that will be acceptable to all hinting at the fact that it needs more evidence from India and others on whether Azhar meets the criteria on which an individual is labelled as an international terrorist. While 14 members of the UNSC are “convinced” and are “supporting” India on this matter, talks with Beijing are on at various levels. Foreign secretary Vijay Gokhale has already apprised Chinese Ambassador to India Luo Zhaohui, India’s ambassador to China Vikram Misri is in dialogue with the Chinese foreign ministry on this and India’s Permanent Representative at the UN Syed Akbaruddin is in regular touch with his Chinese counterpart in New York. The official said India has also shared proof with China and other countries that JeM, which is proscribed by the UN since 2001, is planning terrorist activities against their countries also. The proposal to ban Azhar at the UNSC was put forward by France, US and UK. On Friday, France said it has imposed sanctions on Azhar as part of their national policy.